Story – How Naimisaranya Got Its Name? Naimisaranya forest is believed to be the holy spot where Sage Vyasa divided the Vedas into four and compiled 18 Puranas. There are two stories which explain how Naimisaranya Got Its Name. The first story is associated with Brahma. Legend has it that Devas and saints approached Brahma and asked to suggest a spot where they can do penance and other austerities. Brahma took a ring and threw it on to earth. He told Saints and Devas that they should do penance where the ring fell. The ring fell in the place that is currently known as Naimisaranya. ‘Nemi’ in Sanskrit means a circle. 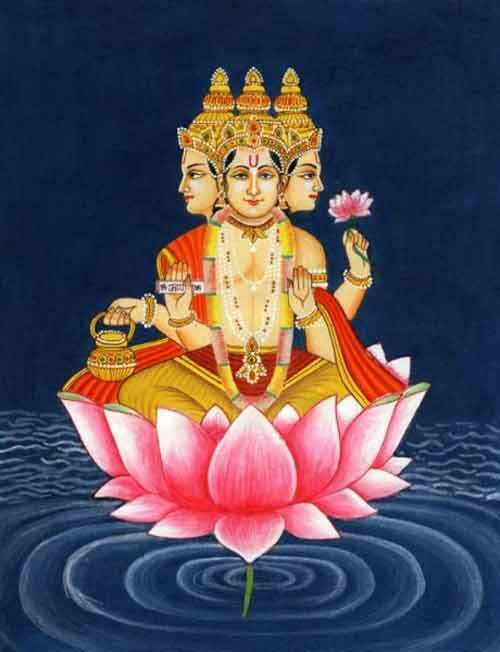 Another legend is associated with the Sudarshana Chakra of Bhagvan Vishnu. Legend has it that once Bhagavan Vishnu used his Sudarshana Chakra to slay thousands of people who were indulged in Adharmic practices. He then asked Sudarshana Chakra to clean itself up in the place now called Naimisaranya. As the holy Sudarshana Chakra bathed here the place became holy. Puranas states that Saunaka Rishi and 80,000 other stages performed a yajna here dedicated to Shiva and thus making it a sacred Tirth. Naimisharanya is located in Uttar Pradesh and around 90km northwest of Lucknow and 34km from Hardoi.